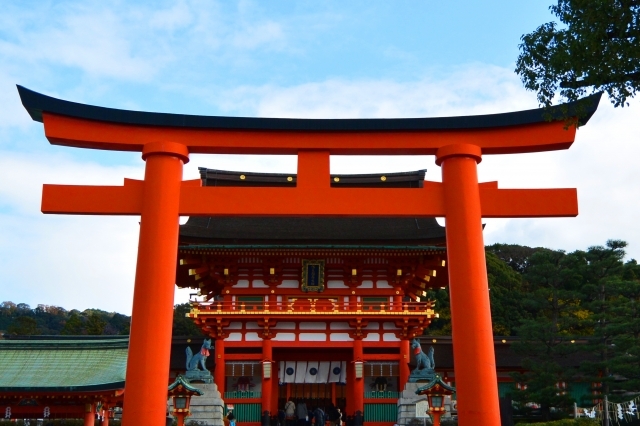 Fushimi Inari Shrine is the head shrine of Inari shrine, which is said to have about 30000 companies throughout the country. Inari Ogami settled in the present place during the Nara period. Wado 4 years (711) February, counting from there, we celebrated the milestone of 1,300 years in Heisei 23 (2011). is still worshiped as a god of rich fruit, business prosperity, house safety, fulfillment of various wishes. 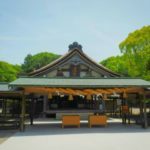 Also, the main hall is registered as an important cultural asset, and an upper shrine , a middle shrine, a lower shrine, and a side shrine, and Tanaka shrine with Shikami are making the five pillars. 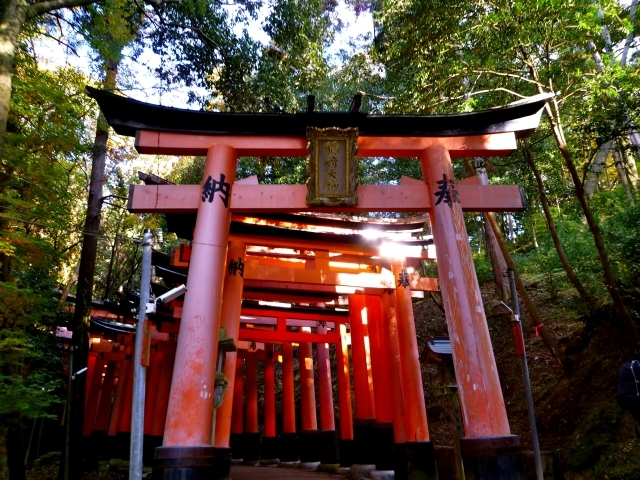 Also, Inari Shrine is famous for Senbon torii where torii are lined up in series. However, although the name is Senbon(1000), it is said that there are actually about 10,000 bases. 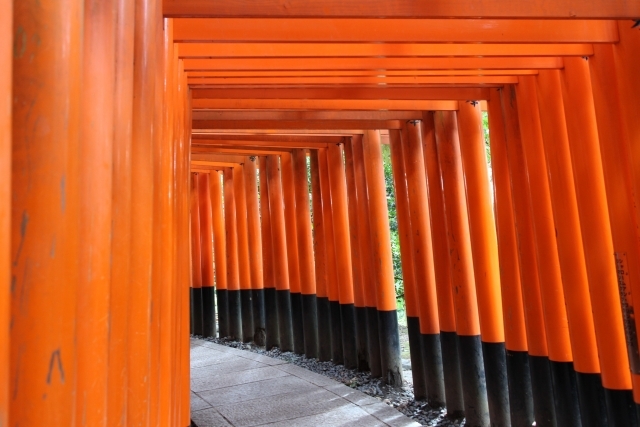 There is a place that you should go in front of this thousand torii gate. A stone called “heavy light stone (omokaru ishi)” is settled. 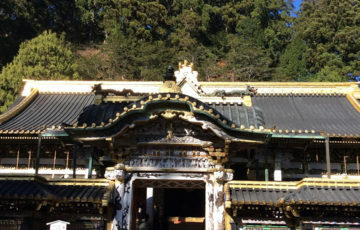 There are two stone lanterns with a lower height on the right side of the main shrine in the place of Okusha Houhaijo. 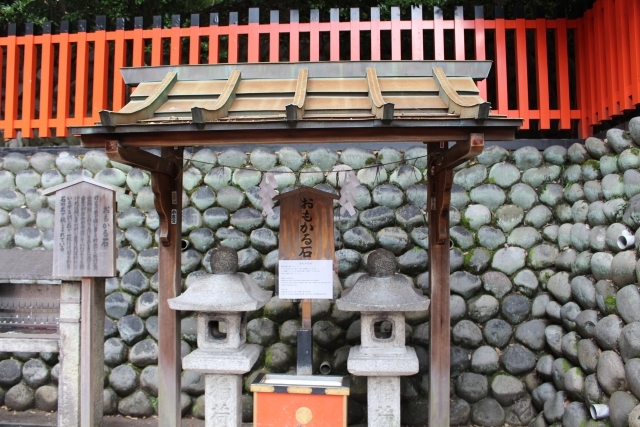 The stone of the top of the stone lantern is called “Takaraju(gem)” and can be moved and lifted. This stone is a omokaruishi, and when you pick it up, and feel it’s light, it is said that the wish will come true, or the day that will come true will be close. If you feel heavy it is said that the day of the wish will come true is far, or will not come true. 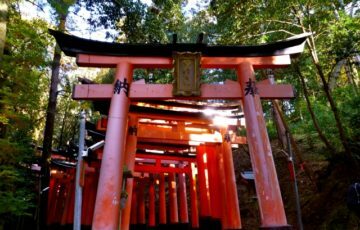 There is Inari mountain where Inari Ogami descended in 711. This place is very popular as a power spot and a photo spot. 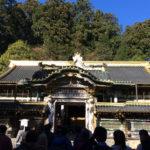 Everyone seems to be missed, but there is a shrine called Fushimikandara Shine. 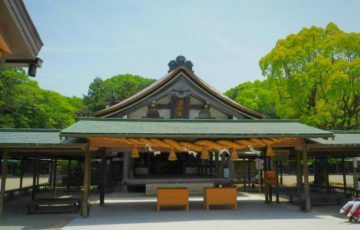 This place is regarded as the place where it became the stage of the Taketorimonogatari(old bamboo story), and there is the faith of kanae bina that writing a wish in Chiyogami doll. There is a shrine that protrudes in a pond called Kumakata shrine. When you hit your hand against this new pond, an echo returns. It seems that there are clues for the things you are looking for in this returning direction. 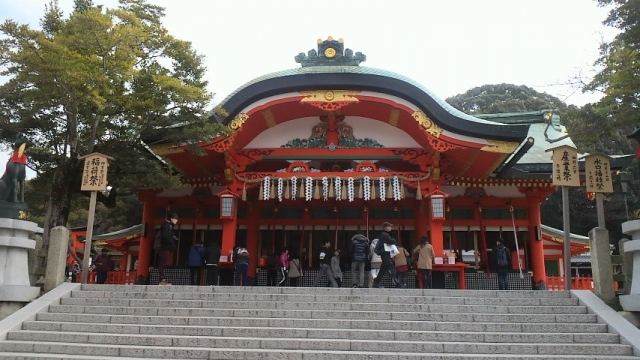 In addition, this is also a shrine good at one fight, it is said to be the back power spot.